The Adventures Of Astro and Mitzie: Special Announcement. Where is Mike going to live? Special Announcement. Where is Mike going to live? First we want to thank everyone who commented. 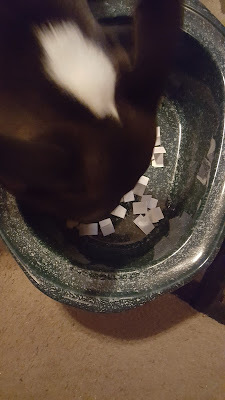 Mom and Dad wrote the list of names for me to pick from. Mom used her crock pot. to put all the names in. 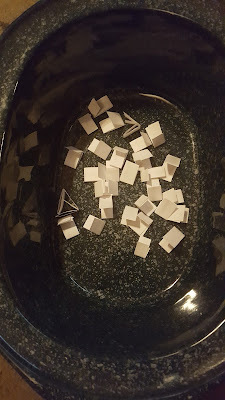 I got to pick the winner's name . 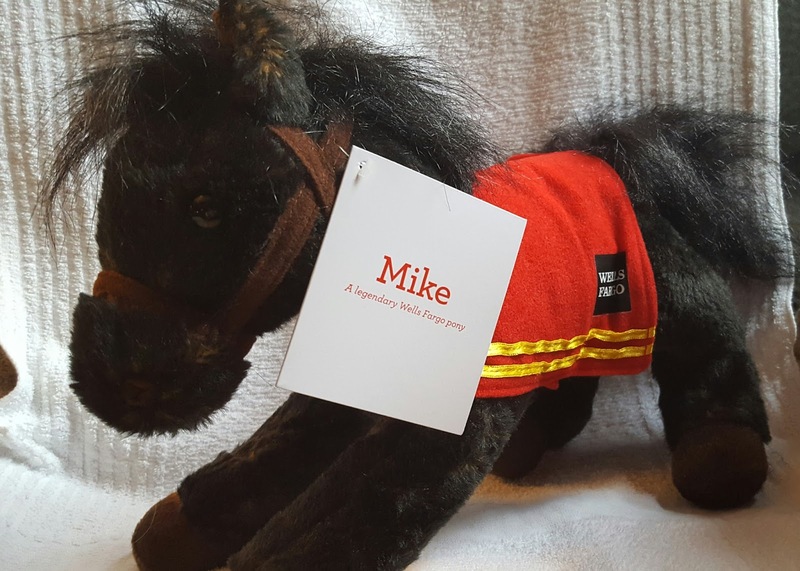 I know you will Love Mike! OMD...How exciting!!! I will make sure he is very well taken care of!! We will get started right away so Mike's new place is all ready for him when he gets here! Thanks so much Astro, I will make sure my assistant talks to your assistant so Mike has smooth travels to our place! 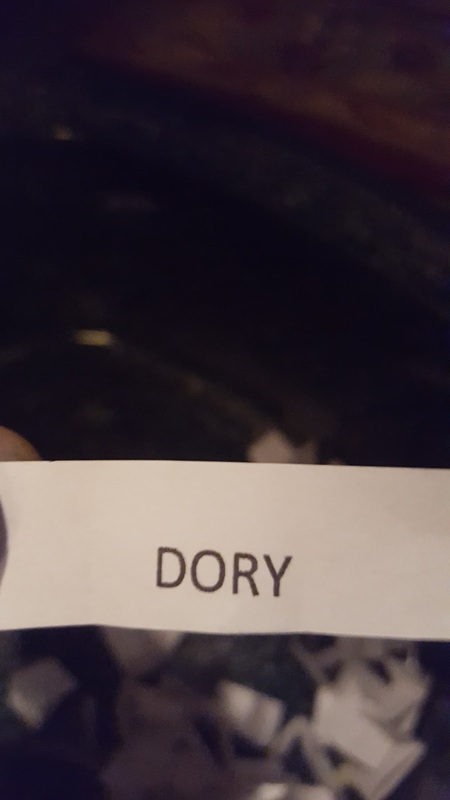 Congrats to Dory. Sounds like Mike will have a great place to stay when he gets to her home. Congrats, Dory! 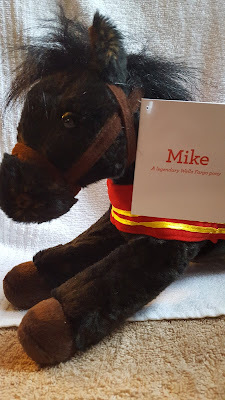 Remember, don't let any of your brothers destuff Mike...BOL! Oh, Dory is going to just LOVE welcoming Mike to her home. And we can already picture her posing with him in her gorgeous photos. Great new home for Mr. Mike!!! Oh that is great! Mike will have a great home with Dory! oh congrats!!!! an Mike will like CA, horses love sun... and maybe Mike will be the first horse of Blogville when Arty can ride it too? Hooray! That will be a perfect Christmas/birthday present for Dory!